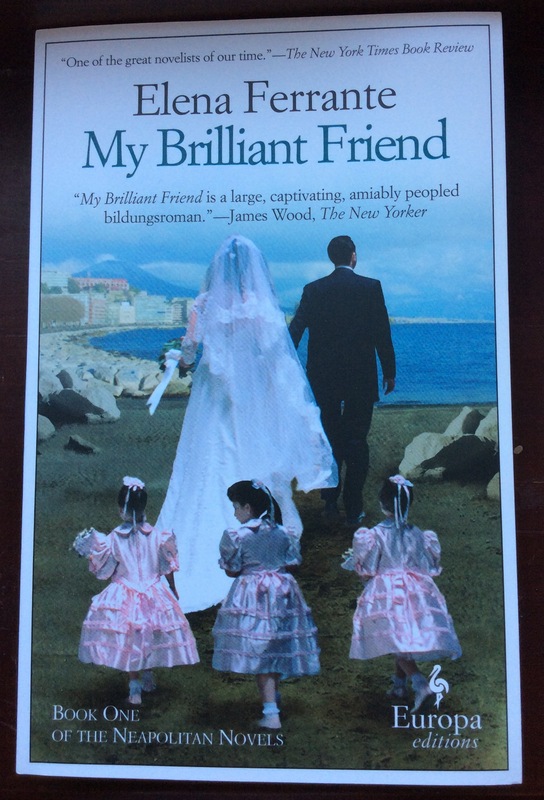 My Brilliant Friend is… brilliant! I loved the sequel too and am moving on to the third in the series very soon 🙂 In terms of other foreign fiction, I would recommend Haruki Murakami (Japanese) and Jenny Erpenbeck (German). 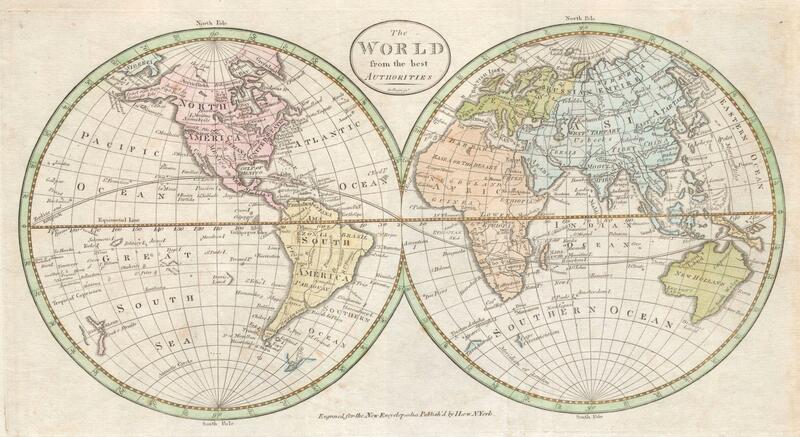 We actually do a Read around the world for our blog too and picking out the book is always fun. I’m reading The Fisherman right now (good for a Nigeria option) although we already visited Nigeria with Half of a Yellow Sun. 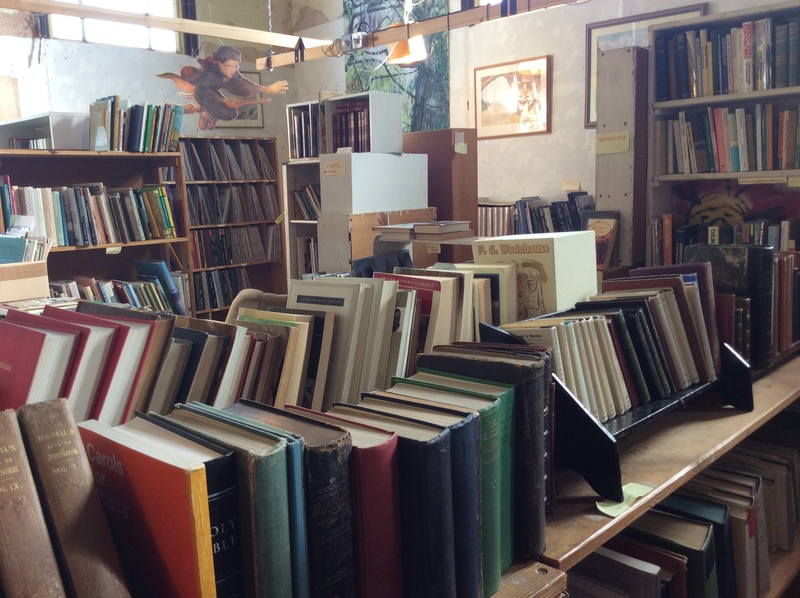 Not sure I could recommend books without knowing your reading tastes a little more so I’ll check out your blog first. Thanks! I look forward to seeing what other books you pick. Me too for Victorian authors and literary fiction. Hi Anna. Phil & I love the idea of reading your way round the world. Bear in mind we’ve just enjoyed a good bottle of french red, so off the top of 2 slightly fuzzy heads here are a couple of thoughts. USA Steinbeck. Grapes of wrath. India. Vs Naipaul (?). Any of his.